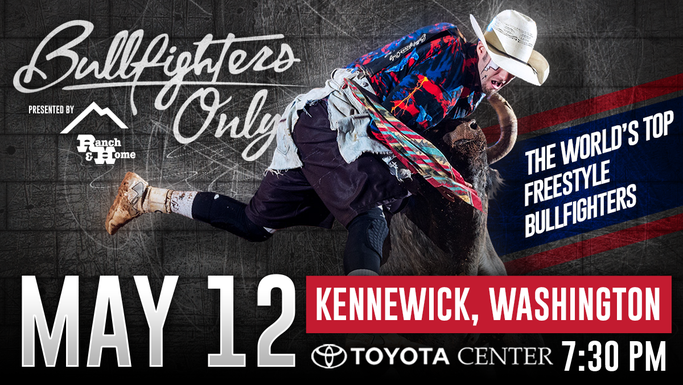 The world’s top freestyle bullfighters are coming to the Tri-Cities Toyota Center - May 12th, 2018 at 7:30 PM. 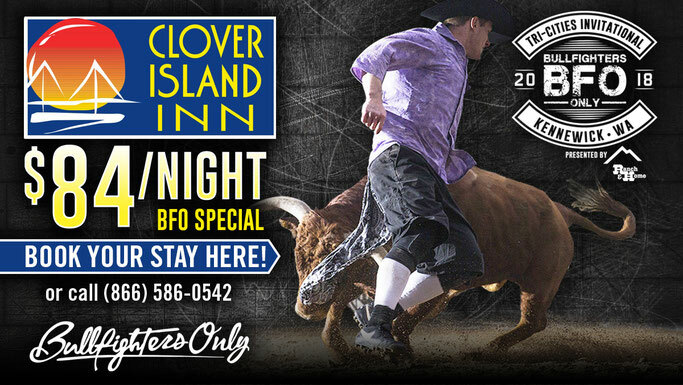 As seen at the Horse Heaven Roundup, Pendleton Round-up, Lewiston Round-up, Ellensburg Rodeo and more: Bullfighters Only pits athletes against fierce Spanish fighting bulls, in the ultimate showdown between man and beast! The bullfighters are judged on their ability to perform tricks while maneuvering around and jumping over the bull! 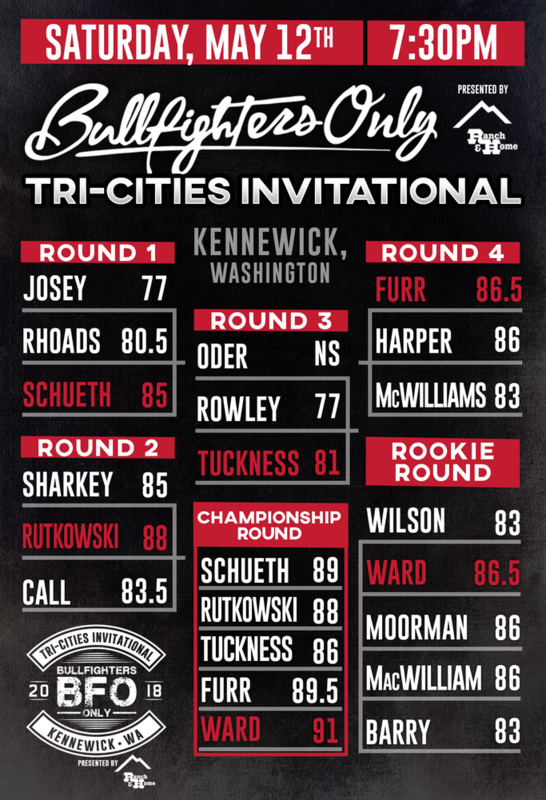 Featuring: Weston Rutkowski, Dusty Tuckness, Toby Inman, Andy North,Kris Furr, Justin Josey and more! Take an exclusive look behind the scenes of Bullfighters Only! World Champion Bullfighter and BFO Commentator, Andy Burelle, takes you backstage to see what all goes into the live show, from lighting to livestock! The tour allows fans to get up close and personal with their favorite athletes for autographs and photos before the show.